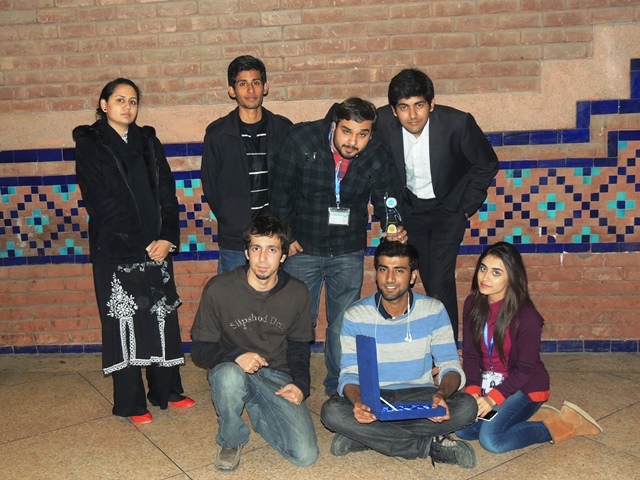 FDC participated in the Intervarsity Drama and Mime Competition organized by the University of Management and Technology at Alhamra Cultural Hall, Qaddafi Stadium on Thursday 19 December 2013. 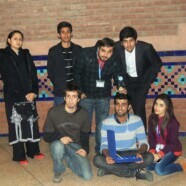 The FDC team stood 4th among 15 universities from all over Pakistan. Participants from FDC were President M Irfan Qureshi, Sectary Meerub Suniha, Naveed, Zain, Shahroze, Safi, Maha, Furqan and Saltanat.